212 Davis Drive is quickly gaining popularity as one of Newmarket's most sophisticated, sought-after rental properties. 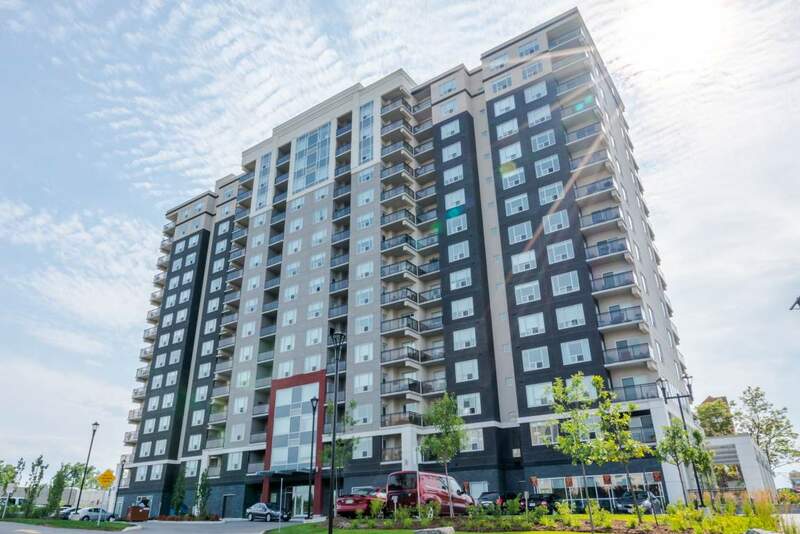 Located in one of the town's top postal codes for working, dining, transit and entertainment, the property features condo-quality amenities like a fitness centre and social room. Steps from the brand new Rapidway, which conveniently connects commuters to downtown Toronto, 212 Davis Drive offers suites with large, lateral living space, high-end appliances and contemporary finishes.